Perfect for your run or your gym workouts! 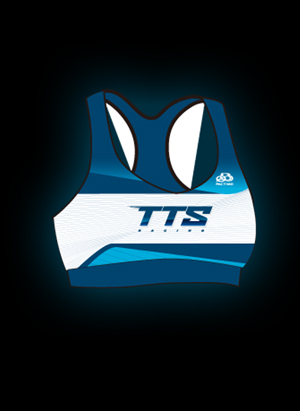 Our sports bra provides excellent support in a wide range of sizes. Made of Italian Avertini Lycra. Fully lined for support and coverage.